Ford Motor Company is recalling 650 2017 F-150 and Mustang vehicles. 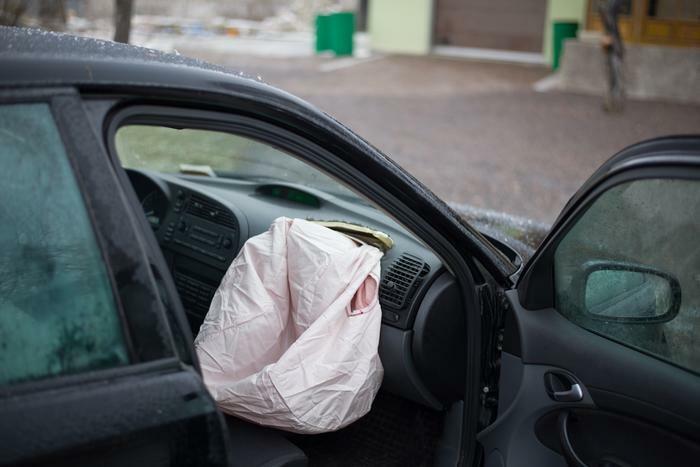 The inflator in the passenger front airbag module may rupture in the event of a crash, resulting in metal fragments striking the vehicle occupants producing serious injury or death. Ford will notify owners, and dealers will replace the passenger front airbag module, free of charge. The recall is expected to begin October 9, 2017. Owners may contact Ford customer service at 1-866-436-7332. Ford's number for this recall is 17S26.